Thank you. 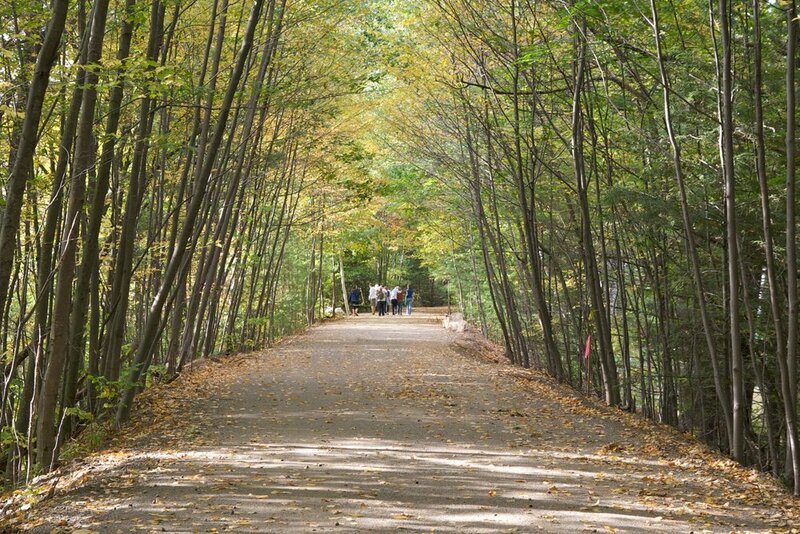 Your support of the Friends of the Goffstown Rail Trail (FGRT) helps provide a quiet, healthy, safe walking and bike path connecting Pinardville, Grasmere and Goffstown Village. FGRT will leverage every cent of your membership dollars to publish, promote, develop and help maintain the trail. You are welcome to attend the Friends of the Goffstown Rail Trail meetings on the Fourth Tuesday each month, 7:00 pm (January - November) at the Parks & Rec Center on Mast Road (Google map link).